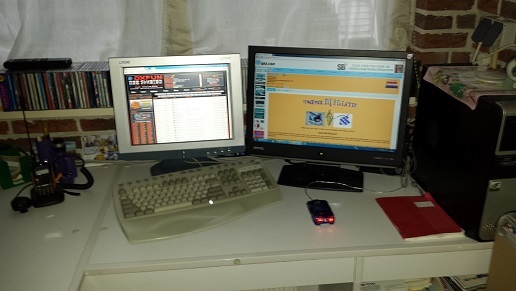 Please take your time to look at my Homepage and i hope you like it. Welcome to the page of PD1ATH. 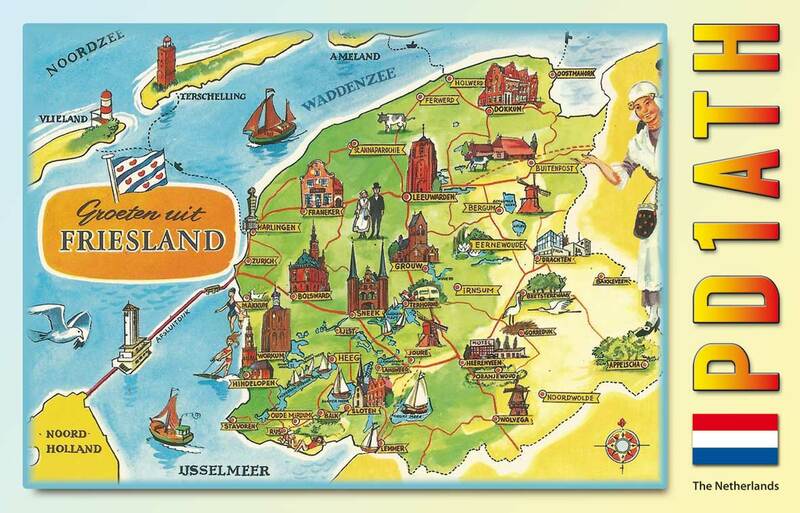 My name is Auke and I was born in the place called Zwaagwesteinde its a littel village about 6000 peapels in the province of Friesland. I do dis hobby alreddy on my 12 years old and I enjou to experience and to make contacts with friends over the world with this hobby. And ofcourse in our home country the Nederlands. 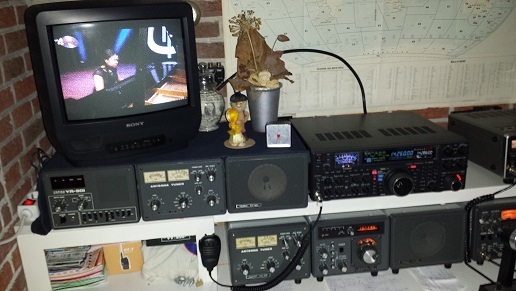 I worked here with a complete line of Yaesu FT 101 ZD output 100 Watts. 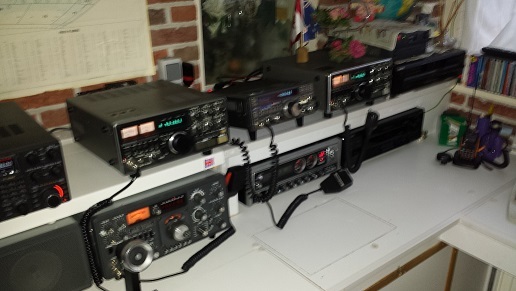 The second radio is a Yaesu FT 2000 100 Watts output. 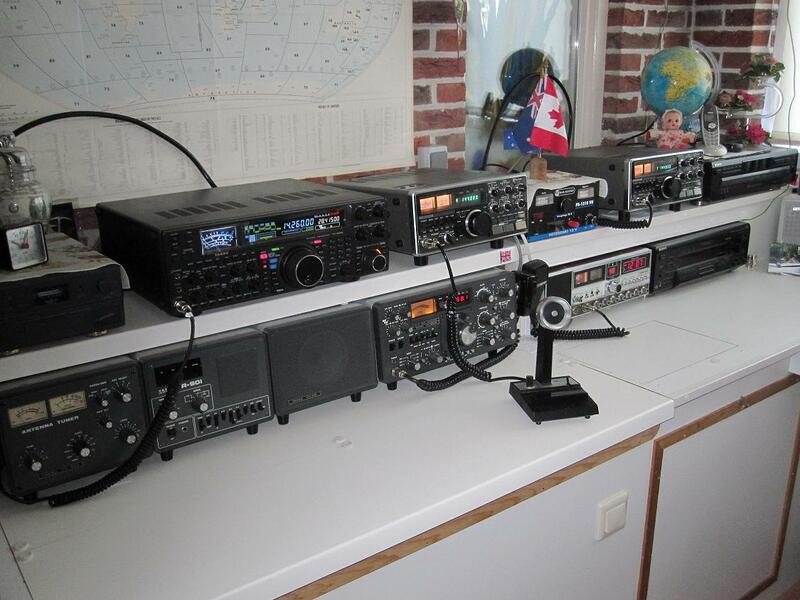 For the 2 meters en 70 cm band 2 times the basic set of Kenwood TS-770E Dual Bander.For the 10 and 11 meter band I work with a Sommerkamp Yaesu ft 757 GX with gat system output 100 Watts. The power supply is a Diamond GZV4000 40 Ampere. 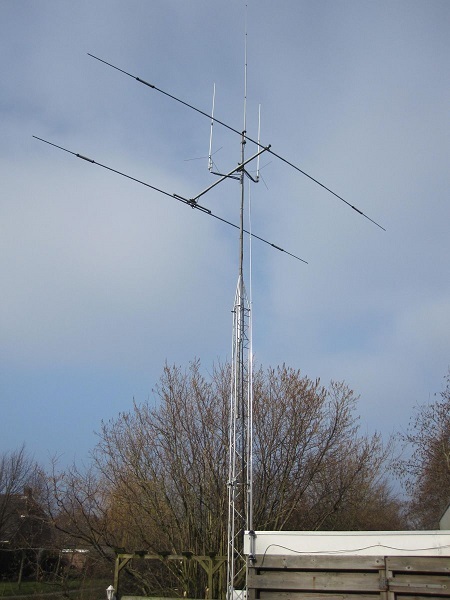 The antenna park is a all Bander 2 elemts Fritzel Beam for the 10 meters 20 meters and 15 meters band. 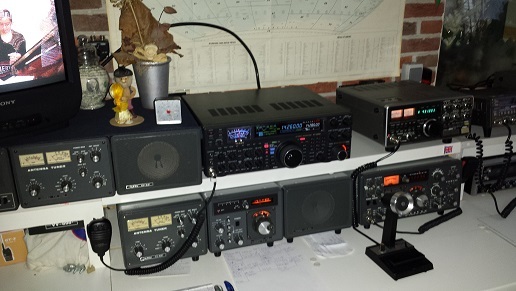 For the 40 meter band home made a longwire 2 times 10 meter long. 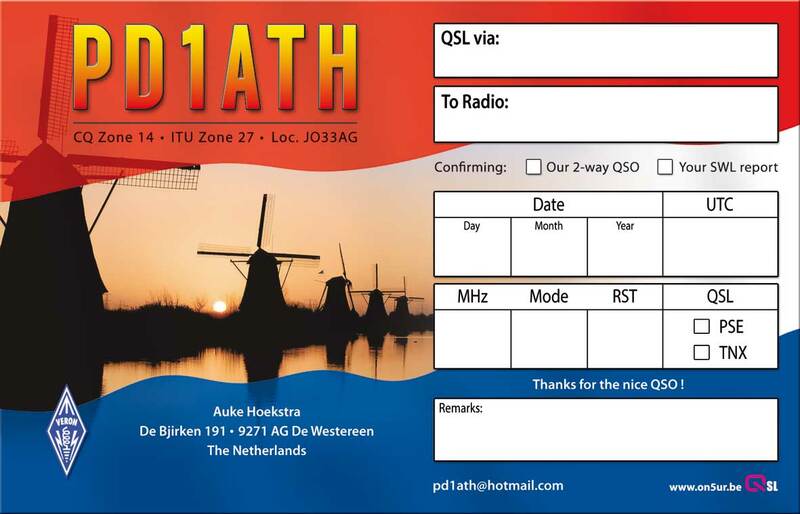 For the 2 meters and 70 cm band 2 times the Diamond 200x . And for the 10 and 11 meter band the Grounplane 27 1/2 antenna.